The 2016/17 Euroleague begins on Thursday with a brand new system, one that has been designed to make the competition more attractive from a spectator’s point of view. The new format involves sixteen teams, who will play home and away over a Regular Season consisting of thirty games per club. That round runs until 7 April 2017, when the eight highest ranked teams will go into the playoffs, which will maintain the same method used in the past. That involves four best-of-five quarter finals series from April 18 to May 2, with the winners advancing to the Final Four, which this year is being held in Istanbul from May 19 to 21. Apart from Barça Lassa, the other fifteen teams competing for Europe’s premier club trophy will be: CSKA Moscow (Russia), Fenerbahçe (Turkey), Real Madrid (Spain), Olympiacos (Greece), Panathinaikos (Greece), Maccabi Tel Aviv (Israel), Anadolu Efes (Turkey), Darussafaka (Turkey), Baskonia (Spain), Unics Kazan (Russia), Zalgiris Kaunas (Lithuania), Galatasaray (Turkey), Emporio Armani Milano (Italy), Red Star Belgrade (Serbia) and Brose Baskets Bamberg (Germany). 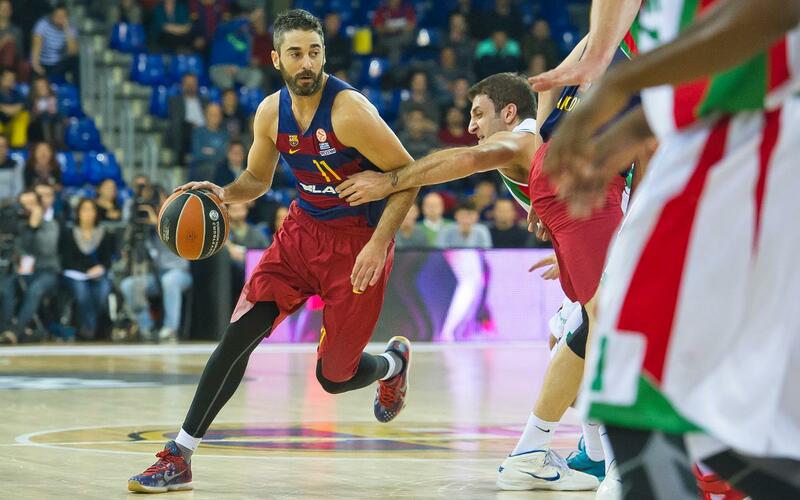 Barça will open at Unics Kazan on Friday 14 at 6.00pm CET.